Combat Archer is the code name for the U.S. Air Force's air-to-air Weapons System Evaluation Program. WSEP is an evaluation conducted to prepare and evaluate operational fighter squadrons' readiness for combat operations. The program evaluates all phases of combat operations from weapons loading to aircraft performance, aircrew performance and weapons performance: an end-to-end kill-chain evaluation of man, weapon and machine combat in a realistic environment. The WSEP program originated during the Vietnam conflict. Our fighting performance in the air was less than desirable in Vietnam. With the advent of new weapons, specifically air-to-air missiles carried by the fighters of the day, the combat performance did not match the predicted developmental test data. The Air Force recognized that testing did not always represent the environment pilots would face in combat, so the Air Force started the WSEP program to give fighter squadrons the opportunity to employ air-to-air weapons in as close-to-combat environment as possible. Conducting realistic training is done by preparing missiles with telemetry packs replacing warheads. Pilots carry telemetry pods on their fighter aircraft and employ weapons against a fighter-representative target. Their performance is scored based on the kill-rate and targets hit during their sorties here. In the late 1970s, WSEPs were conducted here on the Gulf Coast and in the pacific theater in the Philippines. By the 1990s, all air-to-air WSEPs were being conducted at Tyndall where the program continues today. Please ensure you have JoinFS Test 1.4.25 installed a link to this can be found in the downloads section. When you scan for models in JoinFS you must make sure every box is ticked or else it will not pick up any weapons. Next in the settings check that Auto broadcast VRS TacPack is ticked. All pilots are to log into VATSIM with the mission callsign stated in the ATO they are assigned. You must make sure to turn off VATSIM traffic in Vpilot/FSINN(if you still use it). Vpilot go to settings – Performance and change Maximum aircraft to display to 0 this way you will only see aircraft that are in the JoinFS. Please See the SPINS for exact details on what you should file in your flight plan and remarks for VATSIM. Briefing and VUL/CALLSIGN assignment by WARLORD. VUL Aircraft will be lauched in order of ATO to GOMEX. 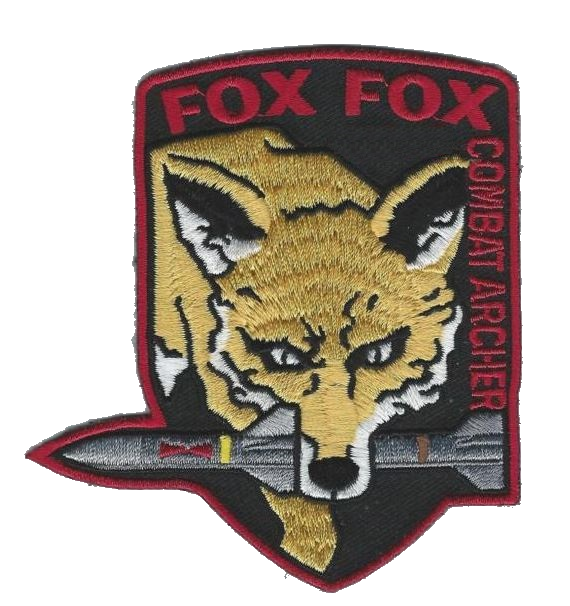 VUL aircraft will be permited one FOX shot at target. After hit or miss call by VUL aircraft, said aircraft will RTB. Submit file for review in Tacview if needed. Drone Pilot: 50 points awarded. VUL Participation: 50 points awarded. Successful fireball: 25 points awarded.